Are you attending PASS Summit 2016—the world’s largest gathering of SQL Server and business intelligence (BI) professional? 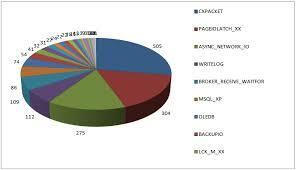 It is being held on October 25-28 in Seattle, Washington. If you’ll be there, from Wednesday to Friday look for the Microsoft Learning Lounge, which is on level 4 of the Washington State Convention Center. 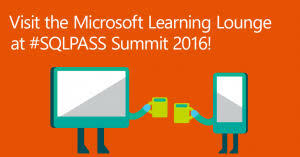 Be the first to comment on "SQLPASS Learning Lounge"